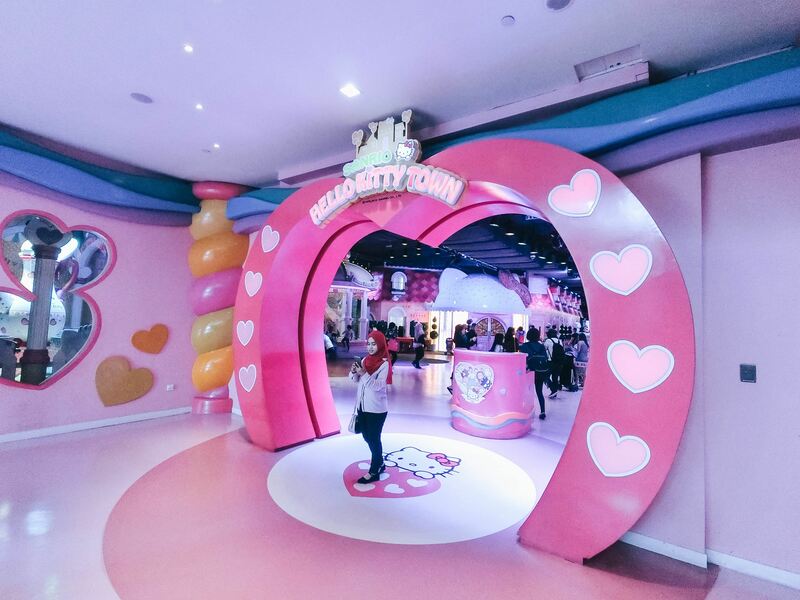 Hello Kitty lovers should check out Sanrio Hello Kitty Town at Puteri Harbour, Malaysia. 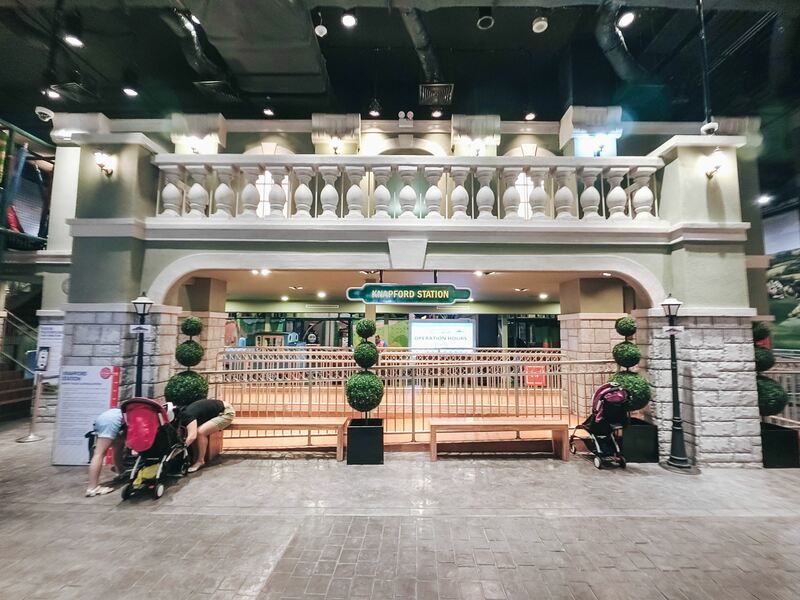 If you are traveling together as a family, I highly recommend you to get the “All Park Pass” which lets you enter not only Hello Kitty Town but also Thomas Town and all other characters activities. 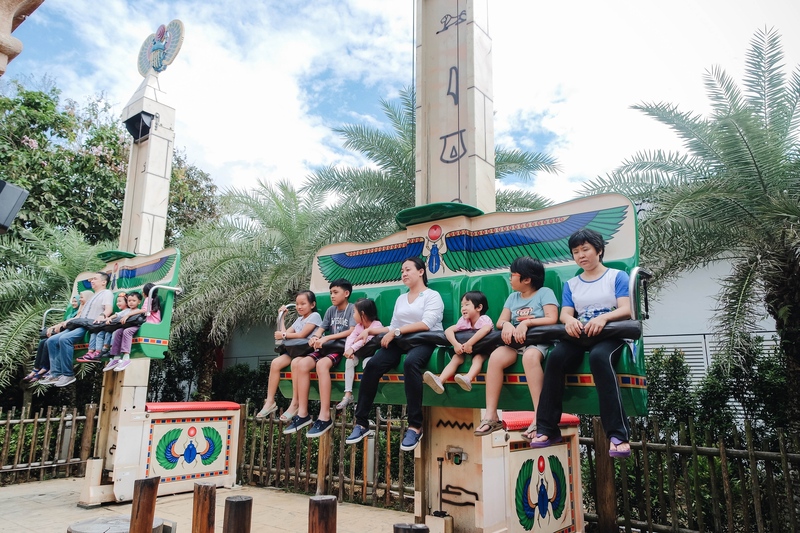 Rides here are pretty simple and suitable for younger kids too. 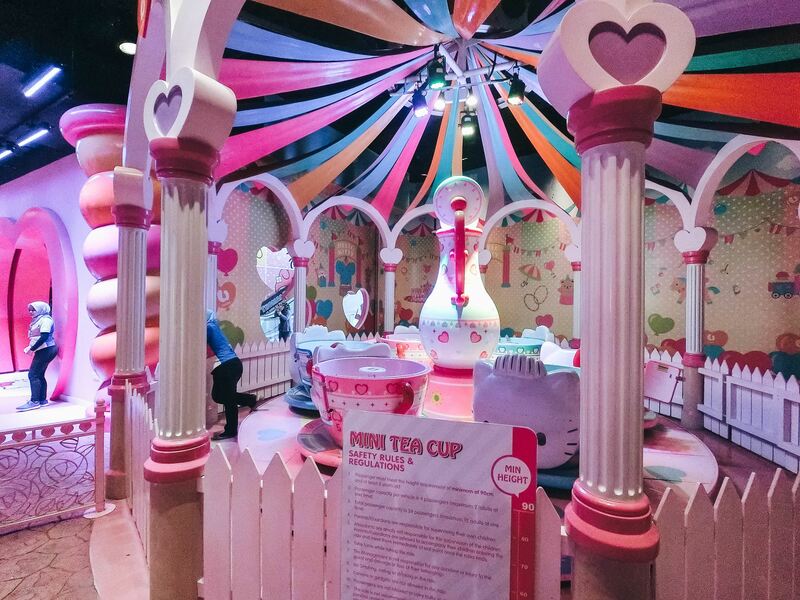 A cute fun activity you could with your family is to take the Tea Cup Rides in Hello Kitty Town. 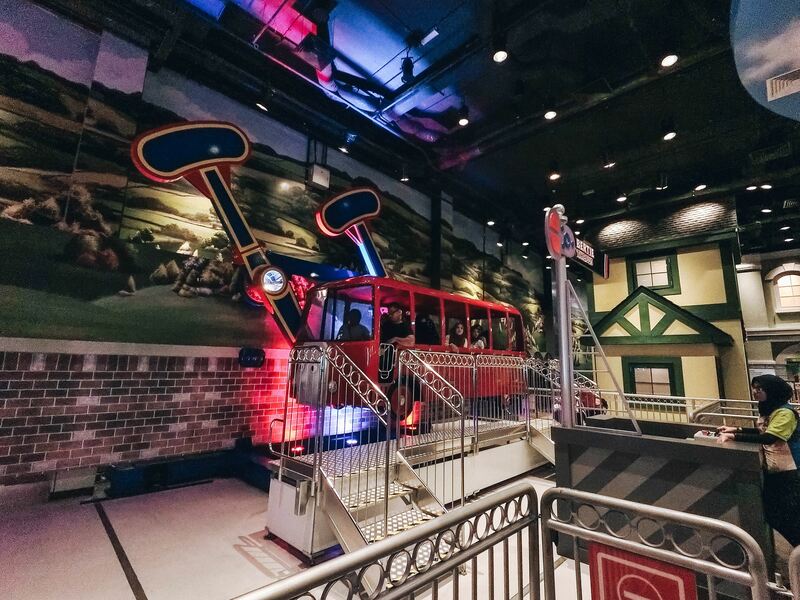 I’m sure your kids will be intrigued by the fairytale-like ride! They also have hands-on activities! 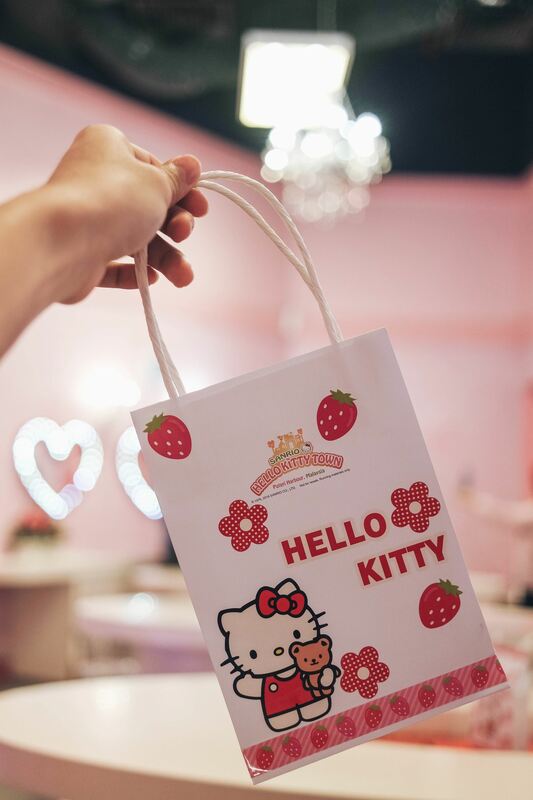 Here in Wishful Studio, You get to make your own Hello Kitty themed souvenirs to bring home! 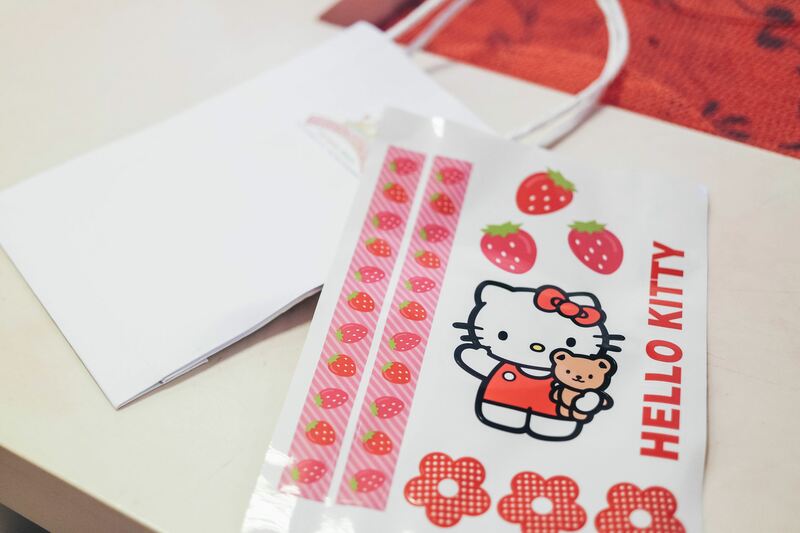 I got to make my own Hello Kitty Paper Bag! It’s a simple activity that will delight your kids. 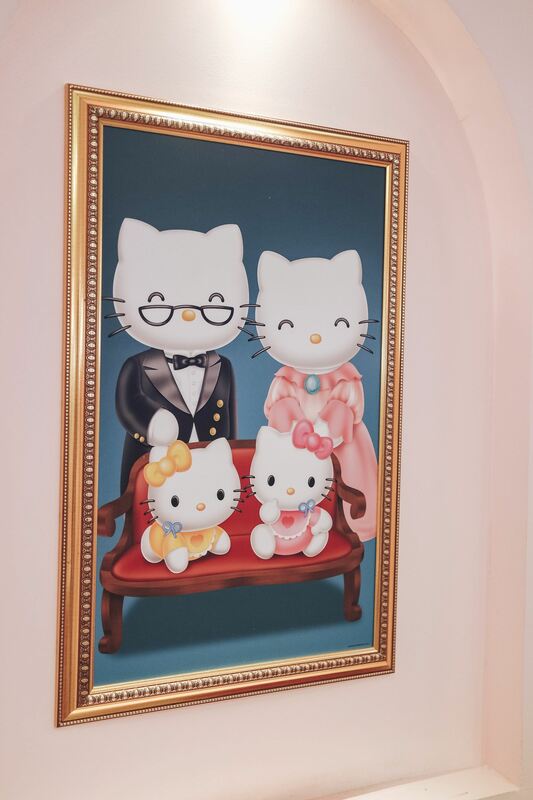 There are a few other activities you could do in Hello Kitty Town. As I have mentioned above that I highly recommend you to get the “All Park Pass”. Activities at Thomas Town are quite fun too! 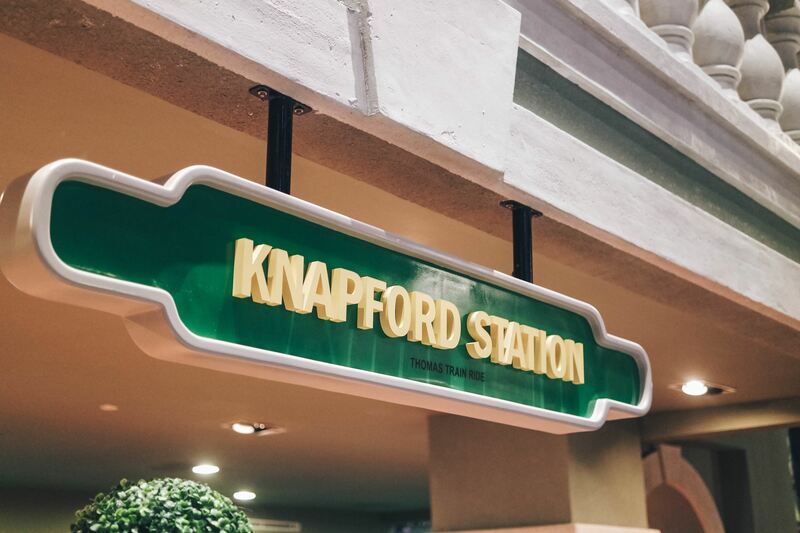 Take a tour aboard Thomas Train via the Knapford Station Ride! 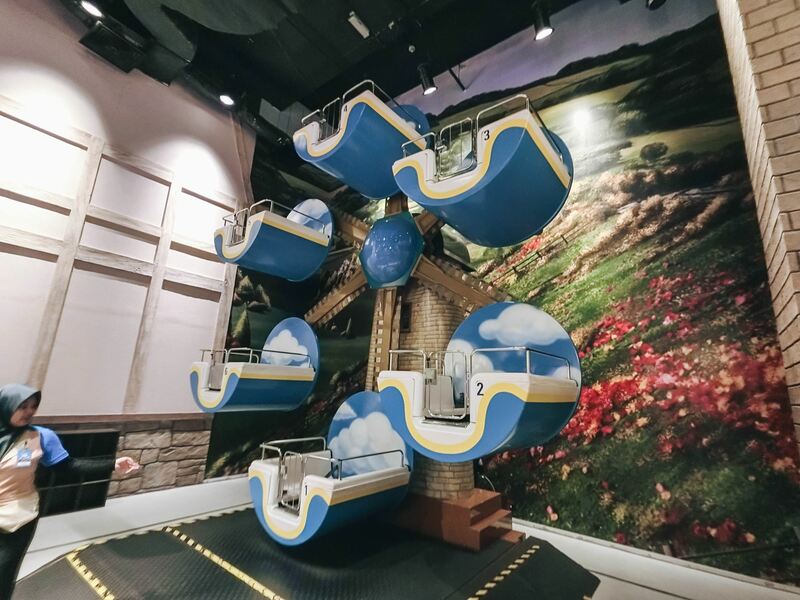 The Windmil ride at Thomas Town. Bertie The Bus ride where the bus would go up and down up and down. Quite fun! 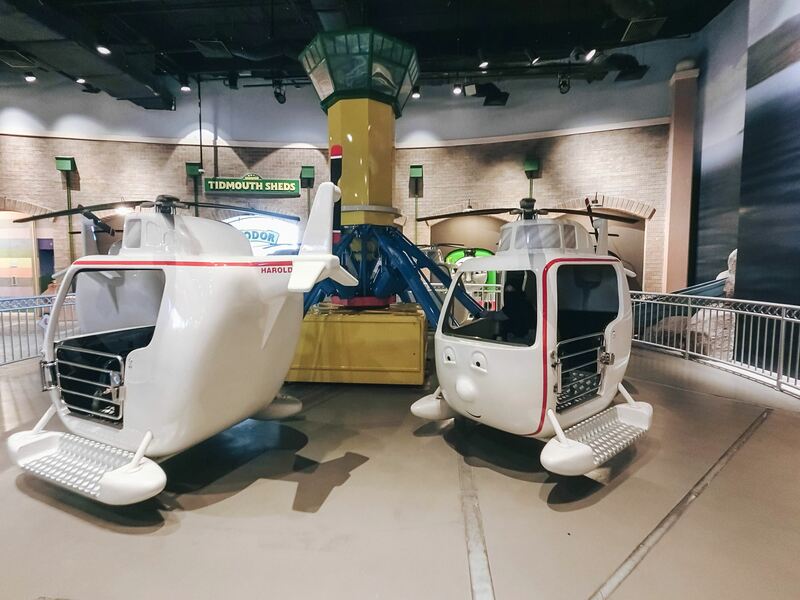 This was quite fun, you get to control how high or low your helicopter is when you are riding on it. There are a few other activities you could do in Thomas Town. 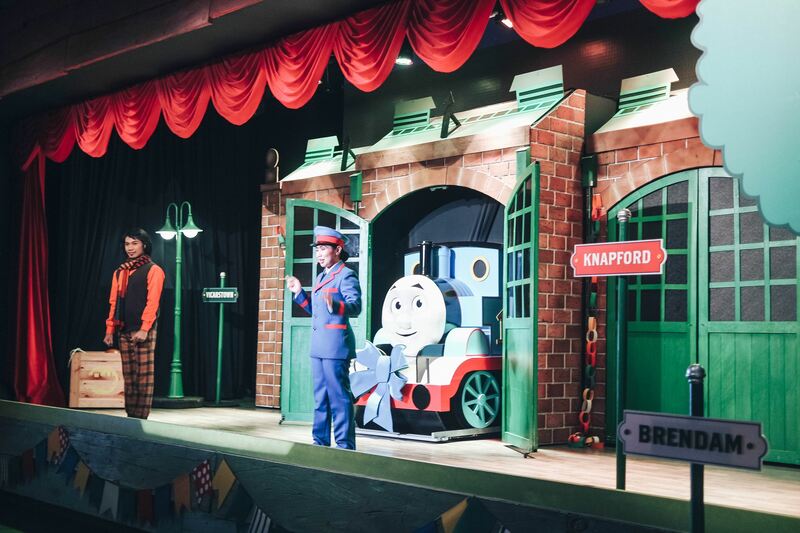 There are also different live show times on Thomas Train. Lastly, there are other character’s themed activities. 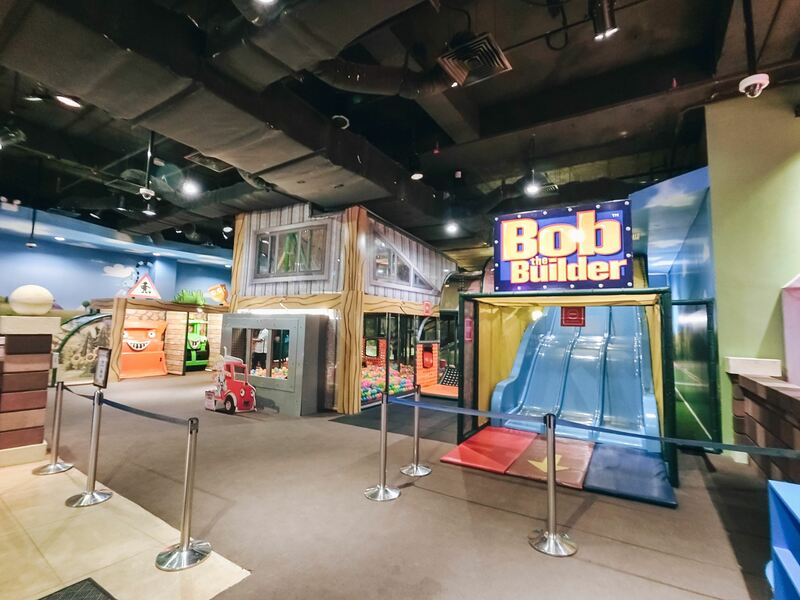 These are few smaller playgrounds that consist Bob the builder, Barney, Angelina Ballerina, and Pingu. Price starting at RM 85.00, book your tickets now! 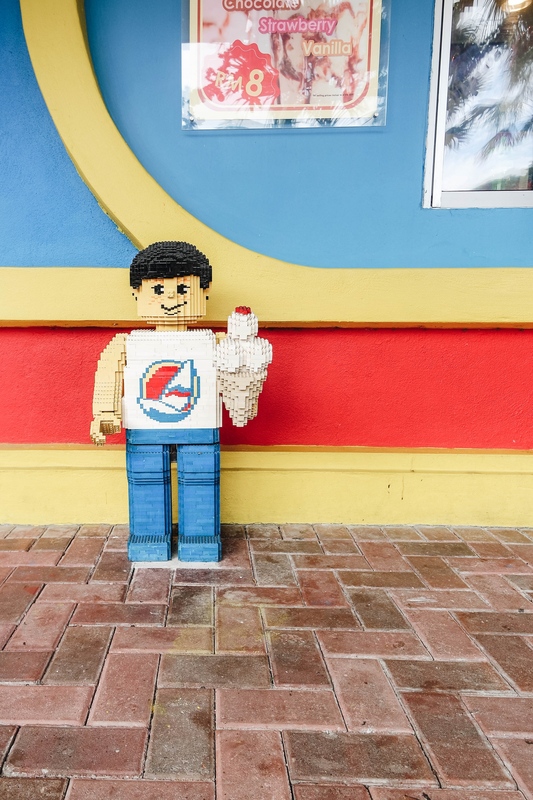 Additionally, get the “All Park Pass” via Causeway Link and get FREE 3 days bus pass! It entitles you to have 3 days of unlimited bus rides connecting Johor Bahru & Singapore. Click here to check out more. 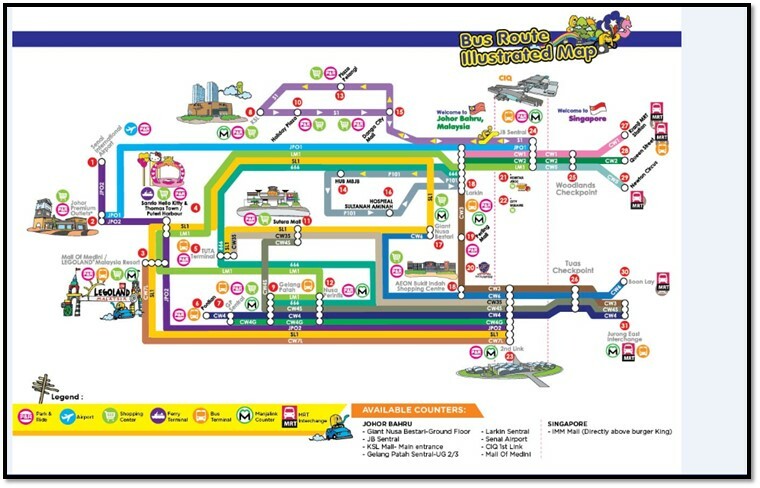 With the 3 bus pass, you get to see all your favorite tourist attractions in Johor Bahru! 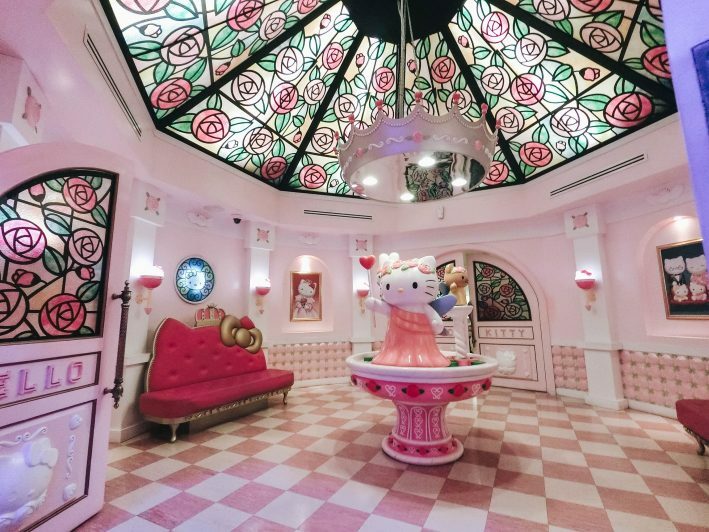 This entry was posted in Blog and tagged bus, Causeway, Causeway Link, Causeway Link Bus, hello kitty town, jb, Johor Bahru, legoland, Link, malaysia, nusajaya, puteri harbour, sanrio, sponsored, thomas town, Travel on March 31, 2017 by Zong Han Chua. It was lovely festive! The Christmas performance was terrified. I got to meet Lego Santa walking character! He was so cute! From 1st to 31st of December, there will be a surprise Christmas giveaway everyday! How lovely is that? All you need to do is to participate the lucky draw when you are in the theme park. 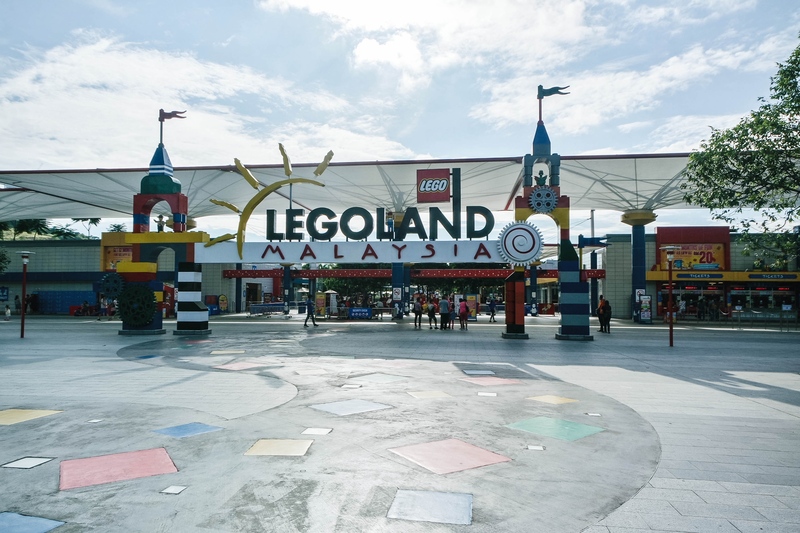 Legoland Malaysia has just launched their latest attraction, LEGO NINJAGO! 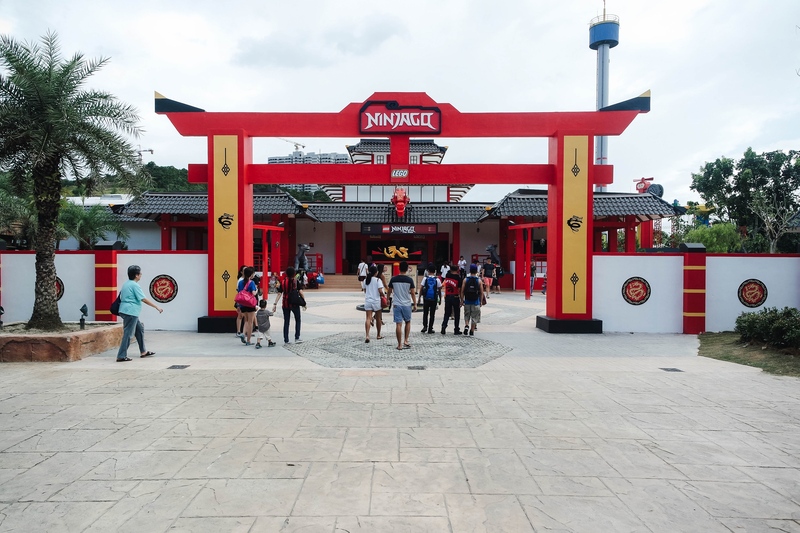 I was told that the ride was based on the ever so popular LEGO NINJAGO TV series. Immerse yourself fully in a 4D dark ride with special effects. You got to choose to shoot fire, ice, lightning or shockwaves with your very own hands! The ride has state-of-art hand gesture technology that registers your hand movements to project these attacks to enemies while riding on it! Sounds cool, right? It was indeed a very fun and exciting ride! 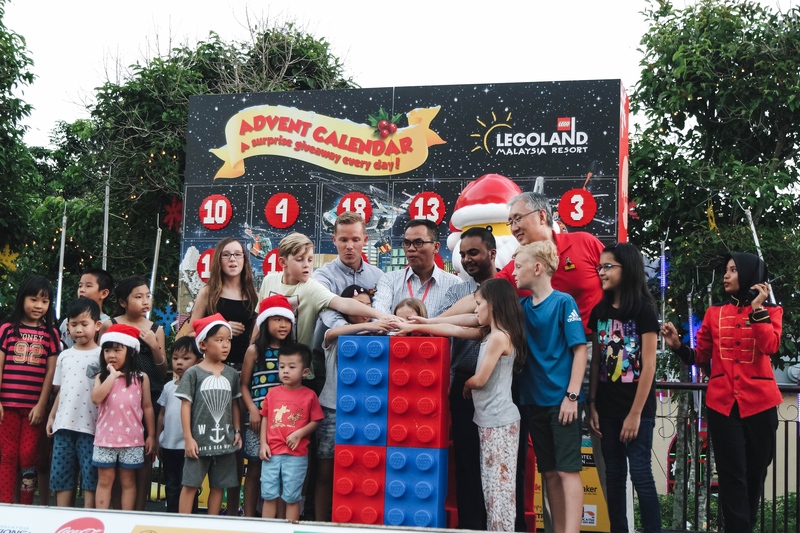 A sweet shot with the tallest LEGO DUPLO Christmas Tree which will be lit at night beautifully! Alongside with those wonderful festive activities and the new ride, their other rides are pretty amazing too! Hahaha, I’m not a very adventurous and daring person, so I was glad it was tamed enough for me, yet still exciting! 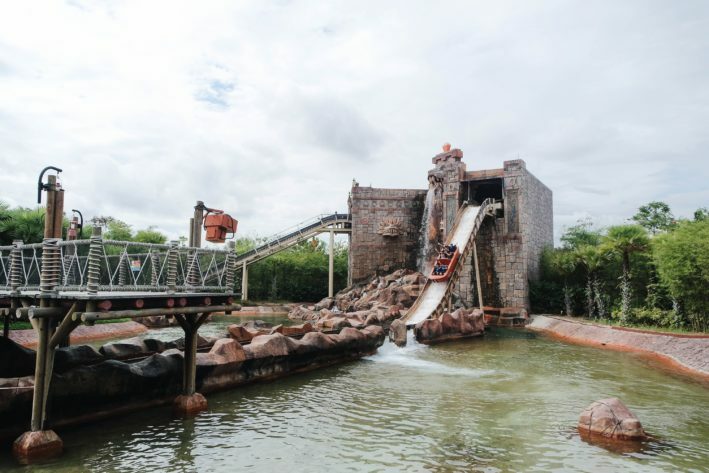 Be sure to get an extra piece of shirt as you will get wet with Dino Island ride! Sophie and Kaiting having their crazy time riding Project X. The new enhanced KL Cluster is now bigger and bolder! It features many historical buildings, landscapes, and skyscrapers of the capital city. 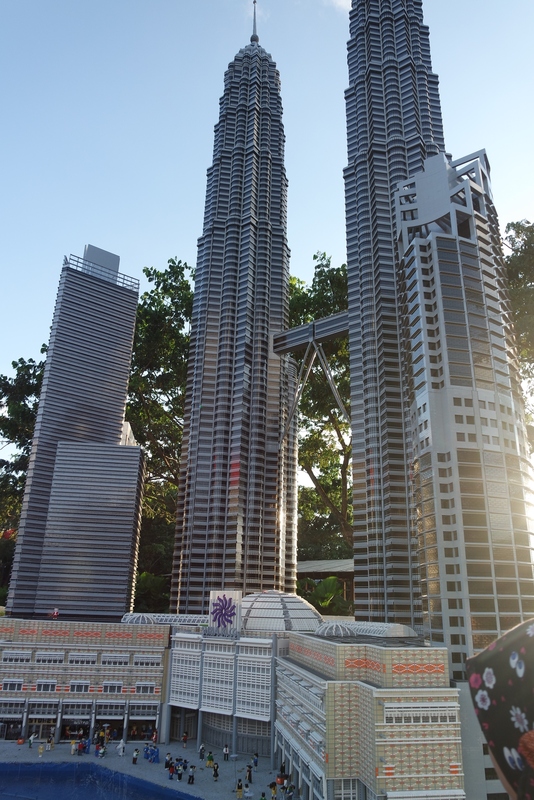 There are also new additions like Bukit Bintang, Tabung Haji Tower, Sri Mahamariamman Temple, Wau Bulan Arch, National Monument, Sam Kow Tong Temple and Petaling Street Arch. You should totally check it out, it is fascinating! 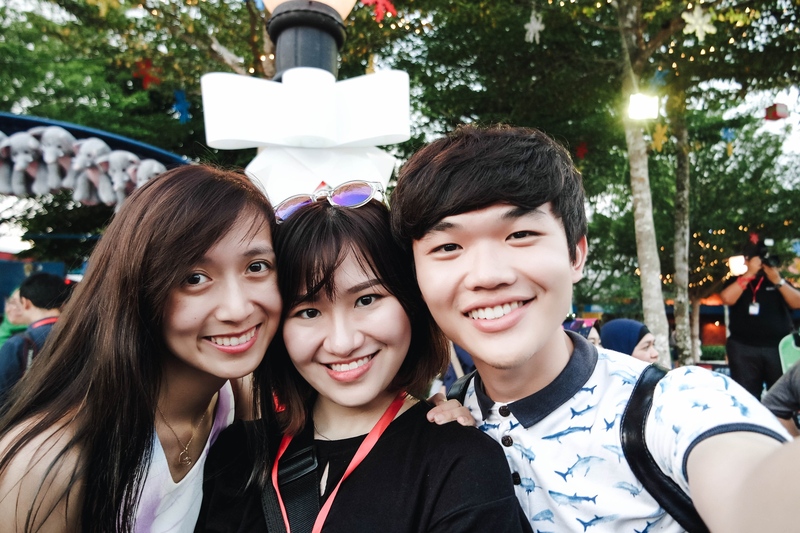 I had a great time in Legoland Malaysia all thanks to my two lovely friends! We had so much fun and it was so enjoyable. It has been awhile since I last went to a theme park. 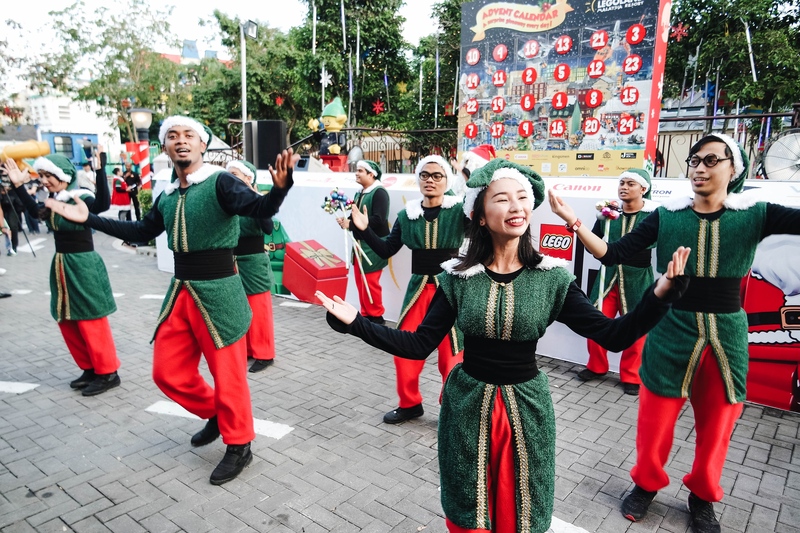 Embark on a marvelous journey at Legoland Malaysia Resort and make sure to spend your holiday here at Legoland Malaysia Resort! 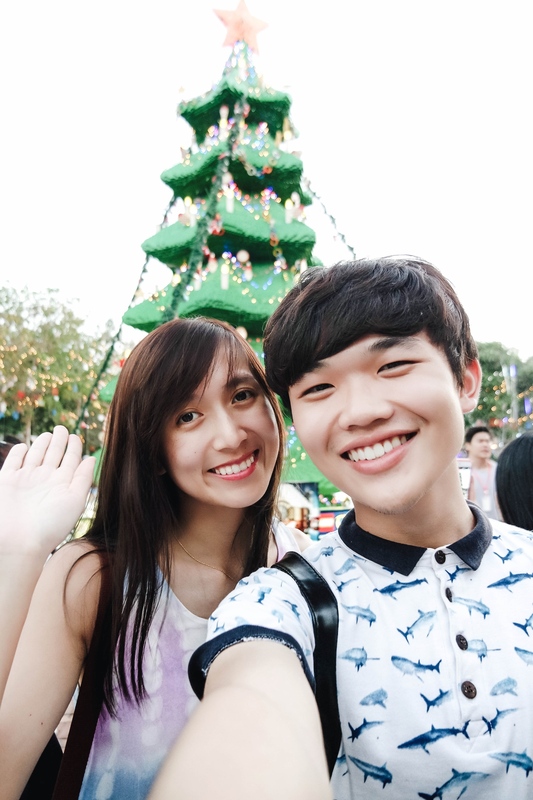 I had a great time celebrating Christmas here with so many activities to do. 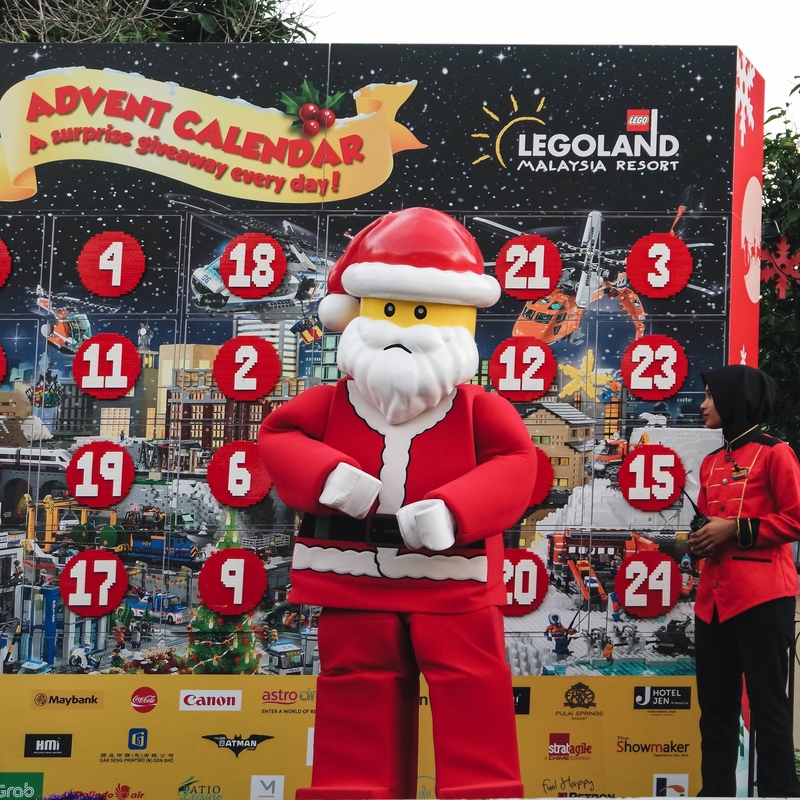 This entry was posted in Blog and tagged fun, hotel, legoland, legoland malaysia, malaysia, resort, rides, theme park, Travel on December 20, 2016 by Zong Han Chua. Gavia™ is made up of the finest blend of Stevia plant extract and Erythritol. 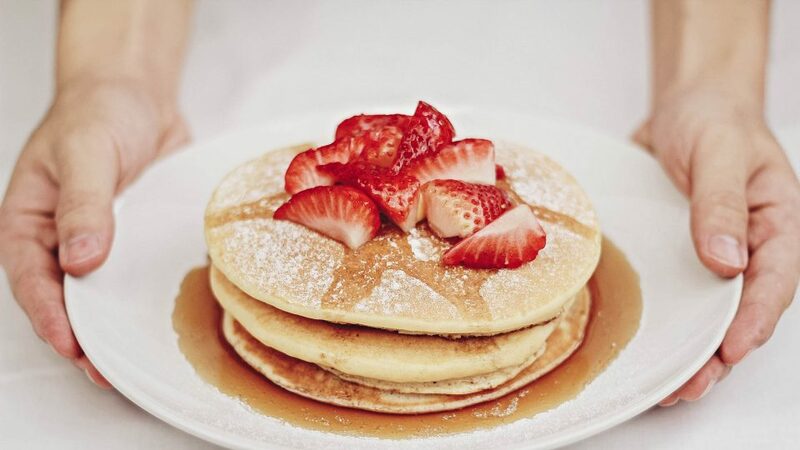 Gavia™ is all-natural, zero calorie, zero glycemic index sweetener that taste and feels like sugar. 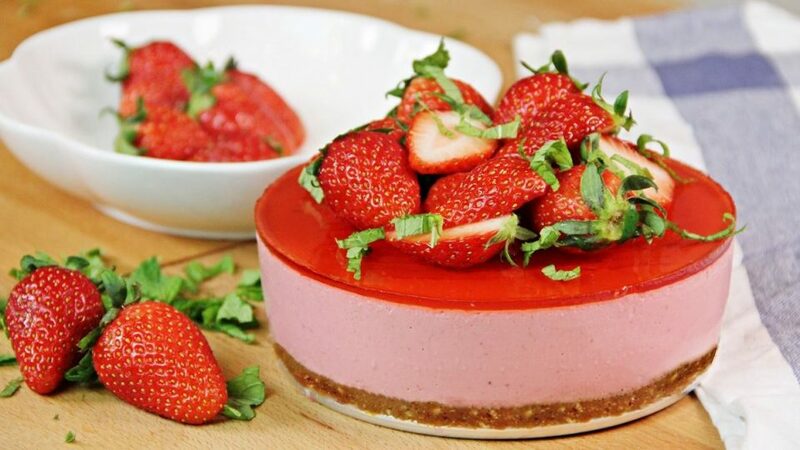 Mother Nature sweetness from Stevia. 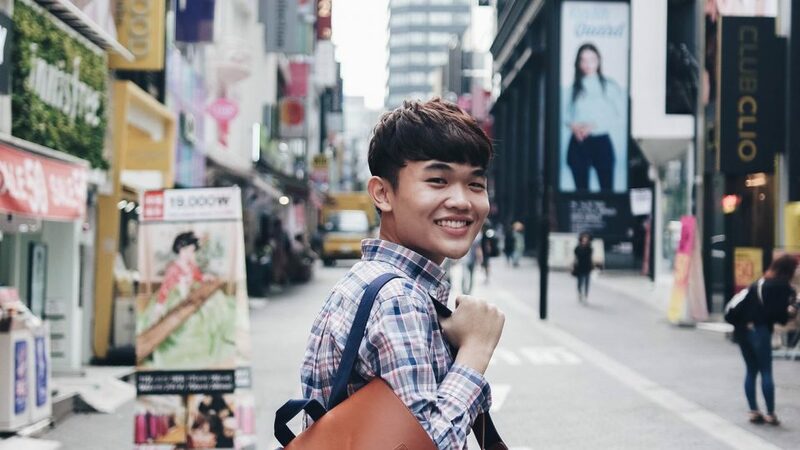 I am Chua Zong Han, the owner of TheZongHan & ZaTaYaYummy. 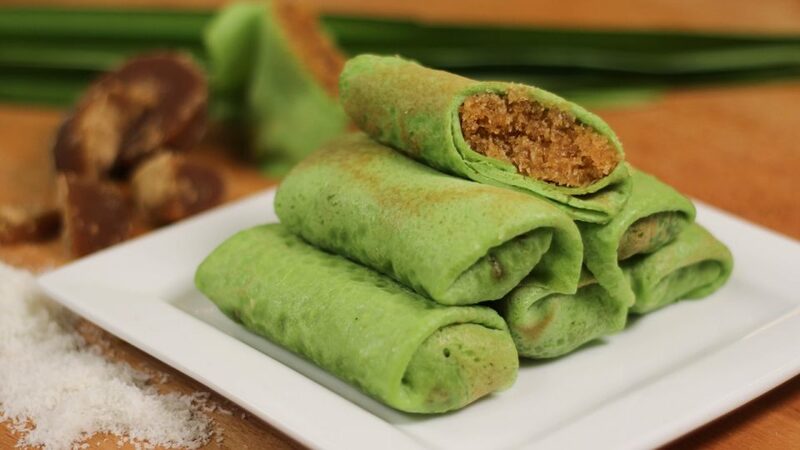 Based in Singapore, I create video recipes on Youtube and at the same time blog about lifestyle. 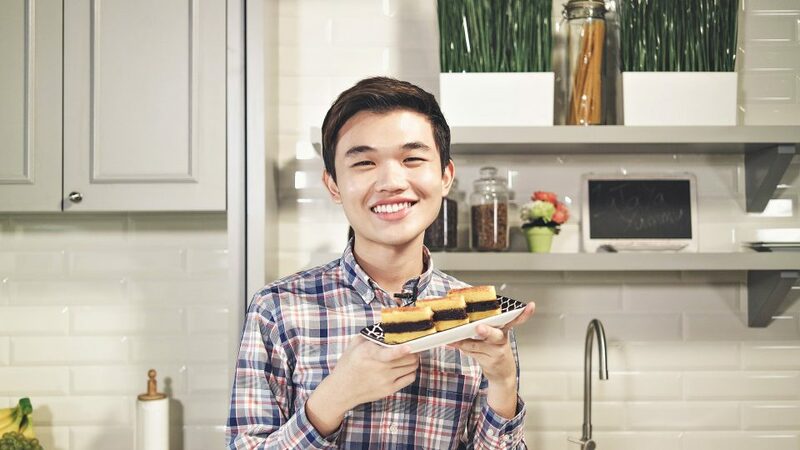 Not only I love to bake, I also love to eat, travel and everything nice! Quote “Zong25” on YourWifi website to get 25% discount off for all their travel wifi rental services. Quote ‘ZaTaYaYummy‘ or ‘Zong Han‘ when you visit Salon Kream for a 20% off total bill!